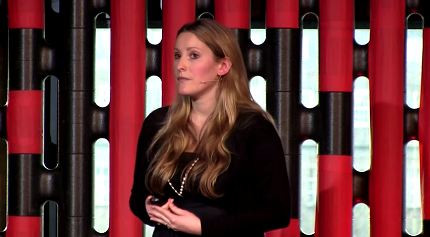 Laura Bates founded the Everyday Sexism Project to help women raise their voice. You can share your story, too. You can also help by raising awareness. Previous Post: Are you prepared to evolve?